Diehard fans of Metal Gear Rising: Revengeance will be interested to know that Konami will be releasing a special edition of the game on December 5th. This edition will include all of the downloadable content in one package. This is especially good news for those who have not played the game yet. You can save yourself the hassle of having to download all of the additional content separately and have it all in one handy package. It is packed with good stuff. 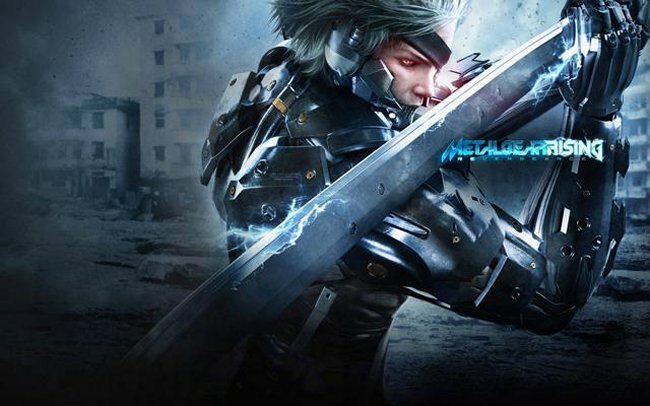 The special edition package will include the Metal Gear Rising: Revengeance game, 30 VR Missions, Jetstream content, Bladewolf content, a special wood katana, five costumes for Raiden that includes the Metal Gear Solid 4 Raiden and Grey Fox costume, and a Metal Gear Rising theme. All of this is just $25. Nice price considering all that you get. Right now, it looks like this special edition of Metal Gear Rising: Revengeance will be for Japan only. since the game was also a PlayStation 3 exclusive in Japan. Maybe down the road, they will release both in other territories. They do like money after all and I for one am waiting for this game here in the U.S, with my wallet open.